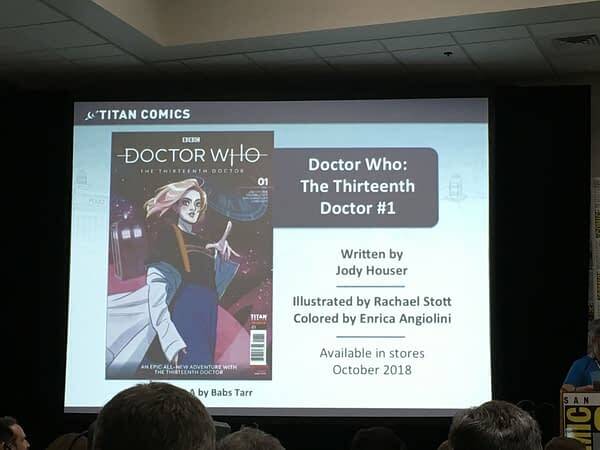 Earlier tonight, Titan Comics revealed that there would be 13 covers for the upcoming Doctor Who: Thirteenth Doctor #1. Written by Jody Houser with art by Rachel Stott and colors by Enrica Angiolini, the book features covers by Stott, Babs Tarr, Paulina Ganucheau, Katie Cook, and Alice X. Zhang.  At least from the names revealed so far, we noticed that all of the creators involved are women. Cool, we thought. But is it on purpose? Bleeding Cool Ace Reporter Erin Wilhelm was on the scene at San Diego Comic-Con, and she caught up with Houser and Titan Brand Manager Chris Thompson to investigate. Thompson confirmed that, yes, everyone working on the Thirteenth Doctor comic is a woman, and yes, it’s intentional. That may change in the future, he said, but all 13 covers, including those not yet revealed, are created by women. So there you have it. Doctor Who: The Thirteenth Doctor #1 hits stores in October.